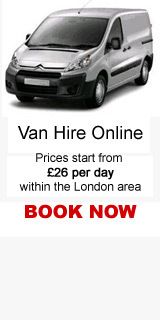 Van Hire Online was setup to make it easy for customers to find the best rates for van hire within the United Kingdom. You can search the availability of vans and cars online from an array of companies and place a booking. We show you the vehicle types available on your requested dates and the full rental prices. You just need to choose the vehicle type you require.